Put the new turbosmart bov in today, seems to of solved my problems, dialled the boost down to about 10psi and my goodness does the car pull hard all the way through the rpm band now. Spool and response is much better then before! I will creep up to about 12psi throughout the week. Drove up to whistler yesterday, solid drive and rip. I have been doing plenty of research on blending E85 ethanol with chevron 94 etc. So before I left I added about a 8 percent mixture of ethanol to a full tank of chevron 94. I didn't expect to see improvements immediately, but after about a 100kms of driving I started to play with the power a bit more. 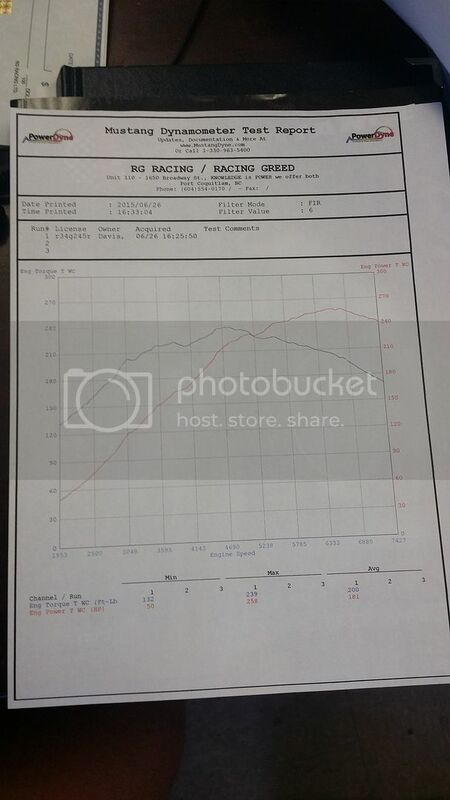 Top end was improved, spool was more responsive, and the shear noise the engine made was more pronounce. Cool stuff, and the car didn't run to lean either....recommend people start blending small percentages to help with knock and stable out your power delivery. Interesting. So would you recommend this in any JDM turbo car, or specifically the R34 Skyline? Ethanol is very good at getting rid of engine knock, especially on turbo charged motors. Ethanol also performs well with high compression engines....I would recommend trying a 5 percent to 10 percent blend. Chevron 94 is the "highest" octane but it contains no added ethanol. Running complete e85 would run your car lean, but you could tune for it. E85 also has this tendency and history to dry out lines and injector seals....it's been seen in cars that run full ethanol setups. With a small percentage you shouldn't see any problems. Try it out, I'm doing blends in all my cars now, the I will get on a dyno and do a regular tank vs a blended tank. That's interesting, I've been experimenting with fuel blending aswell but with toluene as the additive. Works incredibly well but got me on a watch list for cooking meth! E85 sounds like a solid alternative. This is going extreme but if you take the time to read this, it really explains the benefits (and issues) of Ethanol. Hahaha yes, called about every paint or chemical supply store in the lower mainland, bought 10 gallons in 2 weeks from multiple sources. I understand their suspicion but they will figure it out eventually. If e85 is available and cheap from the pump thats great, but you should add supporting mods. Like tuning and a inline alcohol content monitor. As ethanol tends to separate. Sherwin williams had the best price by far, but they won't let me buy any more haha. I add a gallon to each 60L tank of shell 91 with a touch of atf, I've done 5 tanks like that so far, great power and no pinging. Sorry. This should be a separate thread. Please do start another thread with all this information. I am very curious now and would like to be able to find this info on this forum with ease. Day permit a week ago, nice weather, needed a stretch. Got new michelin pilot super sports all around now as well, much better then my old rubber. I love driving this car. Getting a spiffy alignment done this week, looking forward to the end result...heard nothing but great things about this guy I'm going to. Nice I still have to come and see this car with the full Blitz exhaust set up. I bet it sounds like a beast! Turbo to manifold gasket was leaking, once I took everything off i could see the orginal gasket had been blasted out between the studs. New vibrant gasket put in, all is well. Greg, tperkins and RyanV like this. Congrats on the purchase. Upgrade plans or just run it? I know right haha, can't escape the color....3rd white skyline now. It's stock beside a midpipe and catback, 30,000kms 2013 black edition. Gonna do full bolt ons and E85 flex fuel in the spring. Will put down between 600 - 650whp depending on fuel I'm using. Honestly it's such a treat not needing to shift a manual haha. The car is so fast you would rather just leave it up to the dual clutch anyways. Well now that's fantastic, congrats!